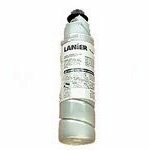 Lanier 117-0154 Black Premium Quality Compatible Copier Toner Cartridge, with Waste Bottle, designed to work in the 6517/ 6616/ 6717/ 6720 copiers (290 gram toner cartridge). The use of compatible supplies does not void your printer warranty. 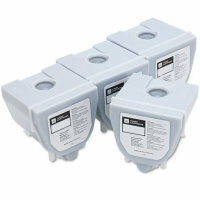 New Lanier 117-0186 Black, 4 Pack, Premium Quality Copier Toner Cartridges designed to fit the Lanier 6613/ 6713/ 6717/ 6720 copiers (4 - 180 gram toner cartridges). 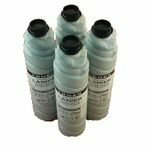 New Lanier 117-0224 Black, 4 Pack, Premium Quality Copier Toner Cartridges designed to fit the Lanier 7228/ 7320/ 7328 copiers (4 - 300 gram toner cartridges). 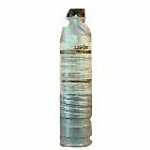 Genuine Lanier 480-0018 ( 4800018 ) Black Laser Copier Cartridge is guaranteed to perform with the Lanier 5235 / 5245 / 5435 / 5445 MFD Laser Copiers. 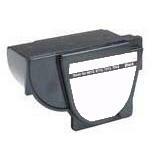 Genuine Lanier 480-0053 ( Lanier 4800053 ) Black laser copier cartridge designed for the Lanier 5635 / 5645 laser copiers.